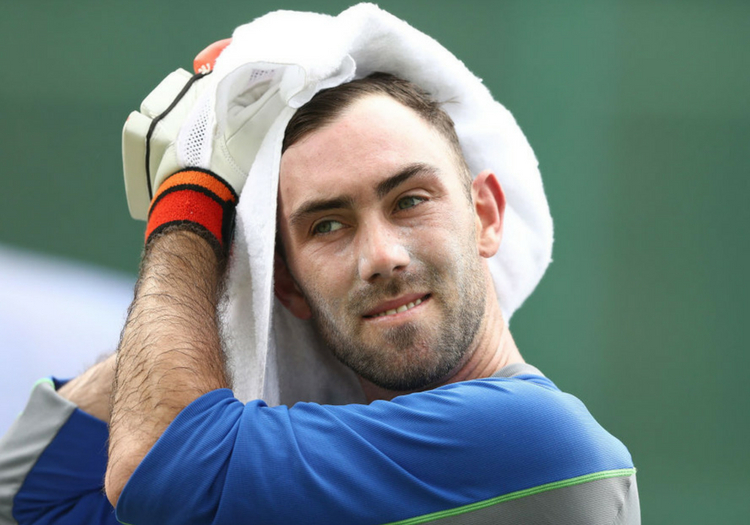 Glenn Maxwell says he was hurt by allegations of match-fixing made against him, describing the accusations as "devastating". An Al Jazeera documentary claimed that Australia had become involved in spot-fixing during the Ranchi Test against India in 2017, suggesting that a pre-planned number of runs had been agreed to be taken during a period of overs on the game's first day. Maxwell was not named by the investigation, which aired earlier this year, but the sequences of footage appeared to allude to him. The Victoria allrounder scored his maiden Test century in the match, an achievement which he feels has been "tarnished" by the accusations, which remain unproven and which he strenuously denies. "To have that tarnished by these allegations was pretty devastating and obviously there's absolutely no truth to it whatsoever. It was 100 per cent unfair, to tarnish one of the best moments of my career was pretty brutal. "The only thing they could have done worse was tarnish that  World Cup win. They're two of the best moments of my career. To say I'd done anything untoward in that game, when I'd just finally got back in the Test side - I'd worked my absolute backside off - to say I'd do anything to ruin that would be absolutely ridiculous. "If [the TV station] mentioned any names, they would be taken down pretty heavily. They didn't mention any specific names but did basically say the time of the game, which was my involvement. You could see it was the gear that I was using, and there wasn't anyone else using that gear in that game. That was certainly very hard to take." 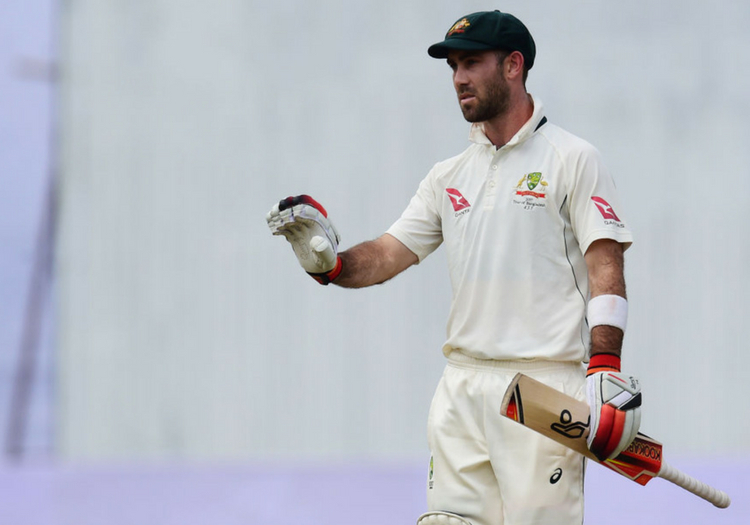 Maxwell revealed that he has not been questioned by ICC Anti-Corruption Unit investigators over the claims, and that he has previously flagged up suspicious activities to the relevant authorities.